Hey y'all! I hope everyone had a fabulous and fun filled weekend! I've had some requests on the apps that I use and/or recommend. I personally love finding and using fitness/nutrition apps! So below I will have a list and description of each. I will also give you my thoughts on them! Oh, and most are free! Wholesome - Okay. This free app is so cool! I've mentioned it in a post previously. 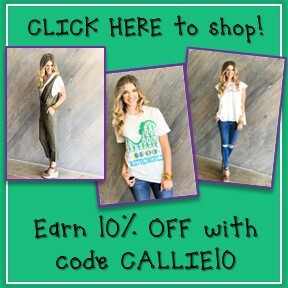 It has every fruit, veggie, bean, and any other natural food you can think of! 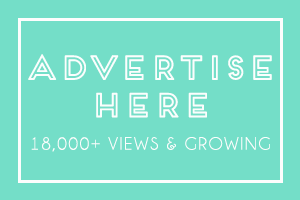 If you click on an item, it shows you all the benefits of it and the vitamins it provides (some I can't even pronounce!). It also tells you how many calories are in each! 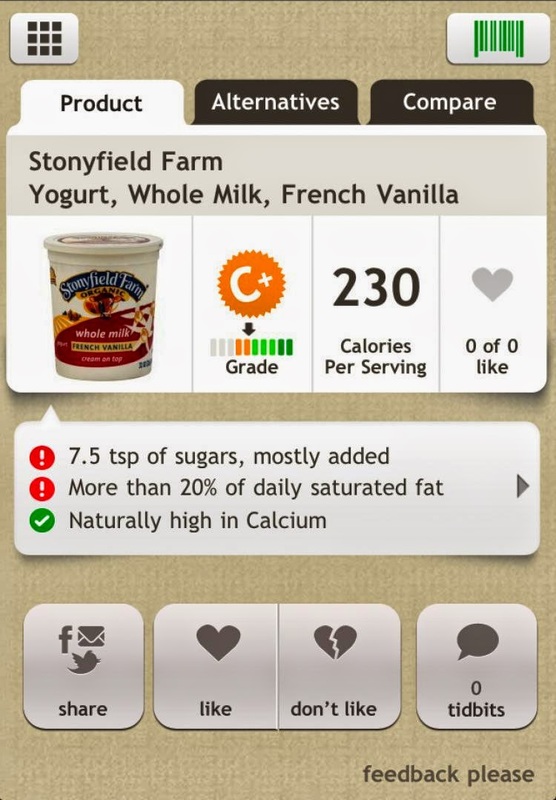 If you buy the app it can keep track of what foods you eat. I'm perfectly fine with the free version. 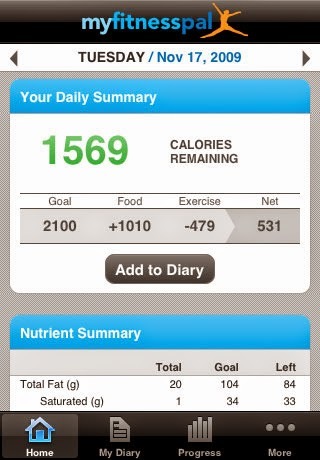 MyFitnessPal - This was the first app that I got on my iPhone. It's a food and workout diary. You can submit your weight and what you want to weigh, and it will give you the calorie intake that you should consume to lose weight. You simply type in the foods you eat and the workout you do. It also has a scanner so you can scan your food container to save time. You can also follow friends and keep each other motivated! This app is free! Fooducate - Don't get this free app if you enjoy a lot of processed food. You scan or type in a food and it grades the product. It tells you what is bad (or good) in the product, and says why. 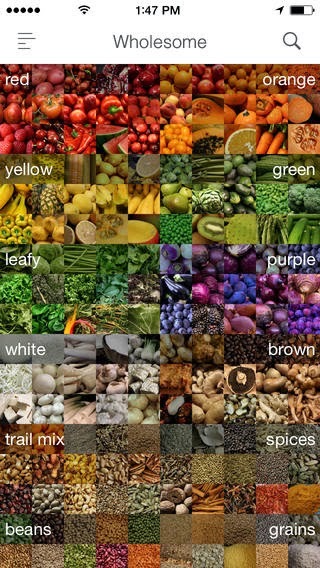 I like this app when I go to the store...yeah, I get stares when scanning food with my phone but whatevs. 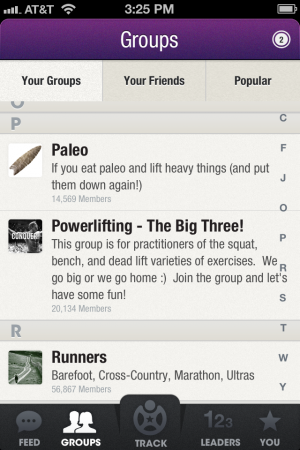 PumpUp - This free app is like an Instagram for people who workout. I don't really use this app, but you can record your weight, how many calories you burn, and post a picture for others to view and like. 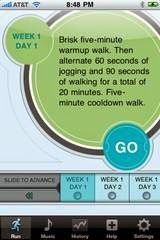 Couch to 5k - I had the free version of this app. It simply helps you go from walking to running a full 5k (about 3.1 miles). Nike+ - This is a free app, but you need the Nike+ shoes and chip (the chip is $20) to use it for best results. I got the Nike+ watch for Christmas and I'm obsessed. Nike Training Club- This app is free and offers different workouts that are definitely sweat-centered. It works best when connected to your Nike+ gear. 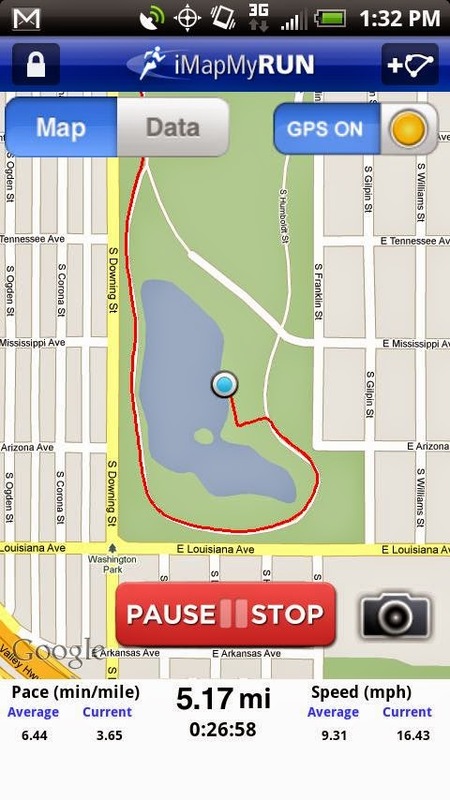 Map My Run - Justin uses this free app! It keeps the distance ran, average mile, pace, and it keeps a log of all of your runs. 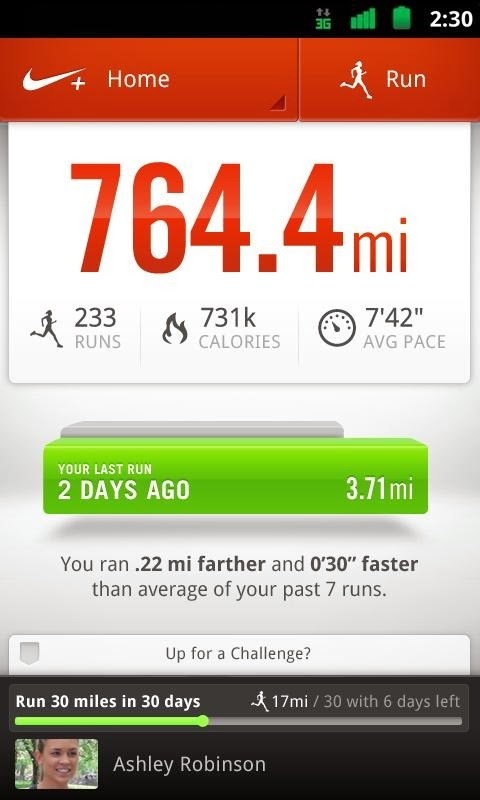 It's pretty much the Nike+ app but without the nike accessories. Some of it might not be very accurate. Lose it! 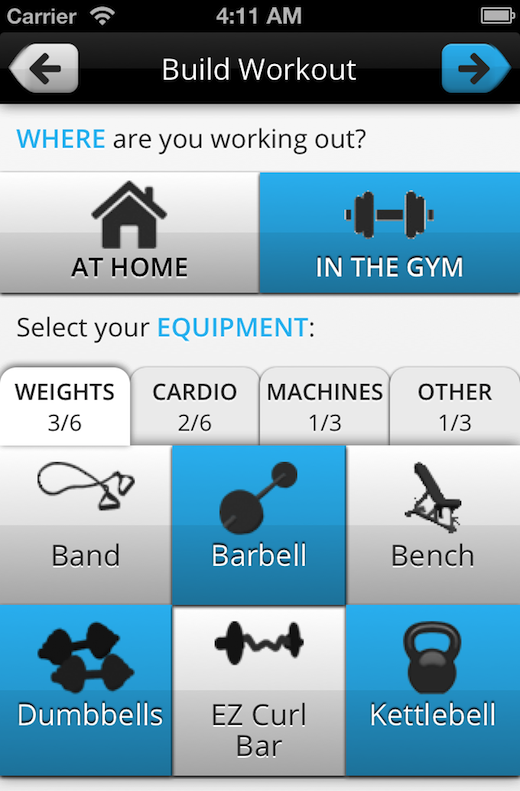 - This free app is very similar to MyFitnessPal. It keeps a log of your food, calories, exercise, and weight. So there you have it! I've tried out, used, and still use a lot of these apps! 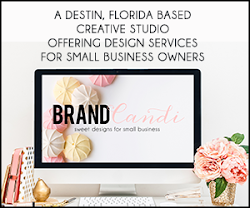 If you use any of these, I would love to know your thoughts! Maybe you use another? If so, I'd love to know about it and I'm sure others would too! There is also an app called Find Me GF. You type in the name of any restaurant and it list any options they offer that are gluten free! 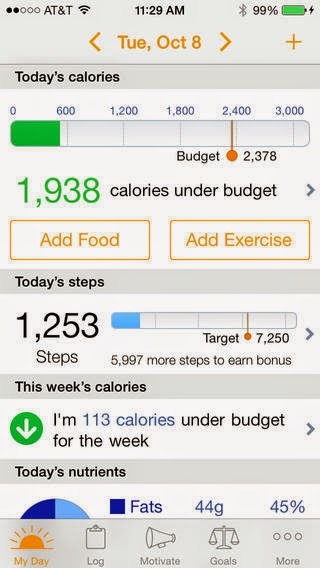 There's no feature on Fitocracy for goal setting. It doesn't track calories burned, either. I didn't mean for it to sound like the app tracks calories. I meant it as you can record the ways you burn calories… like lifting weights, walking, running, etc. As for setting goals, it definitely helps you set goals. Not so much record them in the app but more like in a mental way. I will change that to make it more clear though! Awesome! :) I'm so glad you found this helpful!